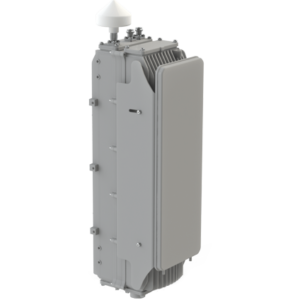 AirHarmony 1000 is a compact and versatile 4G LTE Micro base station provides the outdoor Micro layer of a Heterogeneous LTE-Advanced network deployment (HetNet). Latest advanced 3GPP feature sets (software upgradeable) include support for SON and advanced interference mitigation techniques which enables N=1 frequency re-use with the Umbrella Macro cell. The cooperative QoS over the Backhaul interface ensures the Quality of Experience (QoE) from the Micro eNodeB matches the experience from the Macro cell. 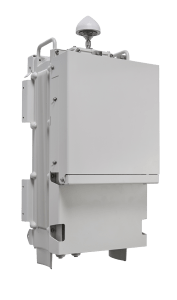 AirHarmony 4K Mini Macro LTE-Advanced Small Cells consists of a single self-contained unit, removing the need for an equipment rack or any indoor equipment. Units are powered from a compact power supply unit based on AC or -48V DC power sources. AirHarmony supports various backhaul alternatives including multiple fiber/copper interfaces which enables various network topologies including daisy chain and ring. AirHarmony also supports tight integration with iRelay or iBridge, Airspan’s wireless backhaul solutions. AirHarmony’s “Just add Power” plug and play deployment method minimizes CAPEX and OPEX. AirHarmony can be installed on traditional tower sites, or on existing street furniture (lamp posts or utility poles) which are either OPEX free, or have nominal on-going expenses, thus avoiding the recurring costs associated with a traditional Macro site acquisition.